Trying a new cuisine every time I go dining, is something that I look forward to always. 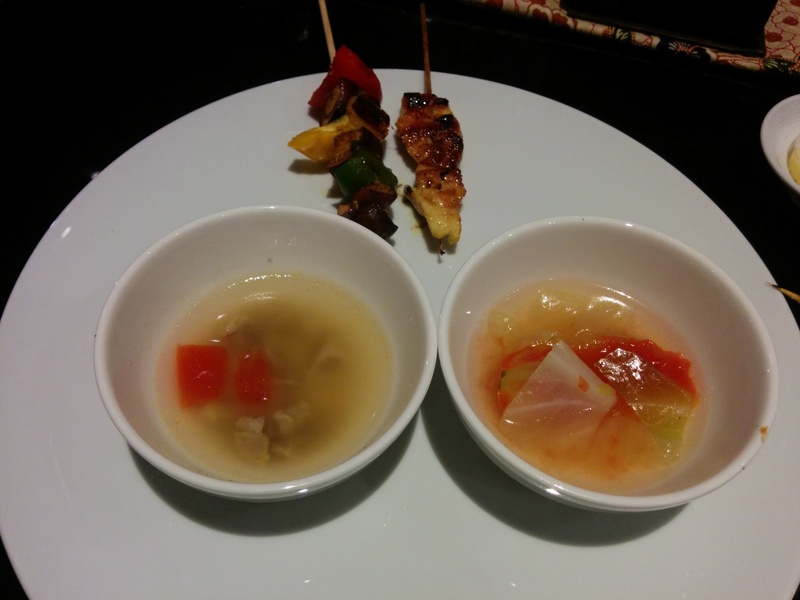 According to me, experiencing different cuisines should be a prerequisite for anyone who is a gastronome, what say? More and more restaurants and five-star properties are now giving the foodies like me a chance to travel all over the world, trough the International Food Festivals that they keep organizing. 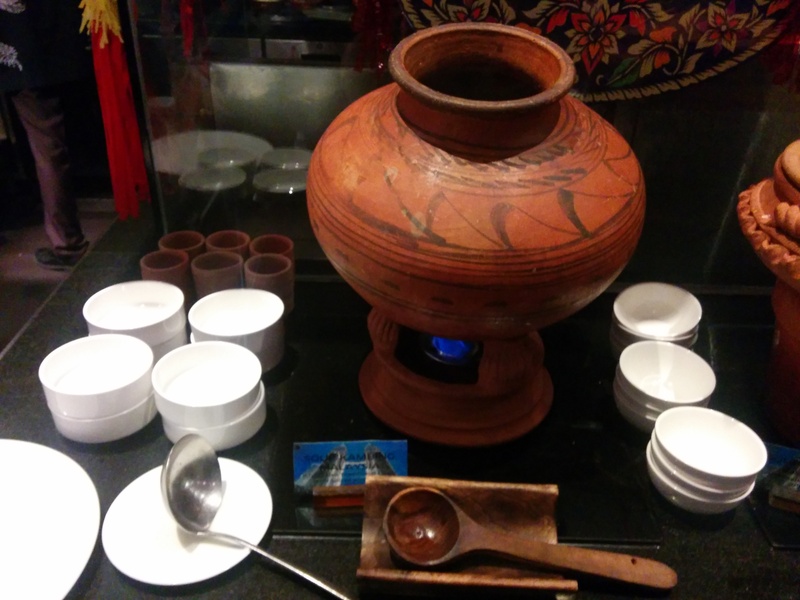 I recently went dining to Pondichery Cafe, Sofitel Mumbai BKC’s Malaysian Magic – a ten day gastronomical journey to Malaysia- Sachmein Asia (that’s the new song of Tourism Malaysia in Hindi). We started our evening by a warm welcome of expert chefs from Malaysia, Chef Borhan Senin & Chef Haron Bin Dan who bring the holy amalgamation of the fierce Malaysian spices to Mumbai.​ Their passion for Malaysian Cuisine will immediately want you to jump on the food. The meet & greet with the Chefs was followed with soups. The spread had two soups, Kambing Malaysia (Malaysian Traditional Lamb With Spices and Herb) and Tomato Campur (Clear vegetable Tomato soup with herb). The soups were really light on the palette and rich on flavor. Look out for the light flavor of lamb in Kambing Malaysia and the burnt veggie flavor in Tomato Campur. The next dish was the Lamb and Chicken Steaks made in a live counter. 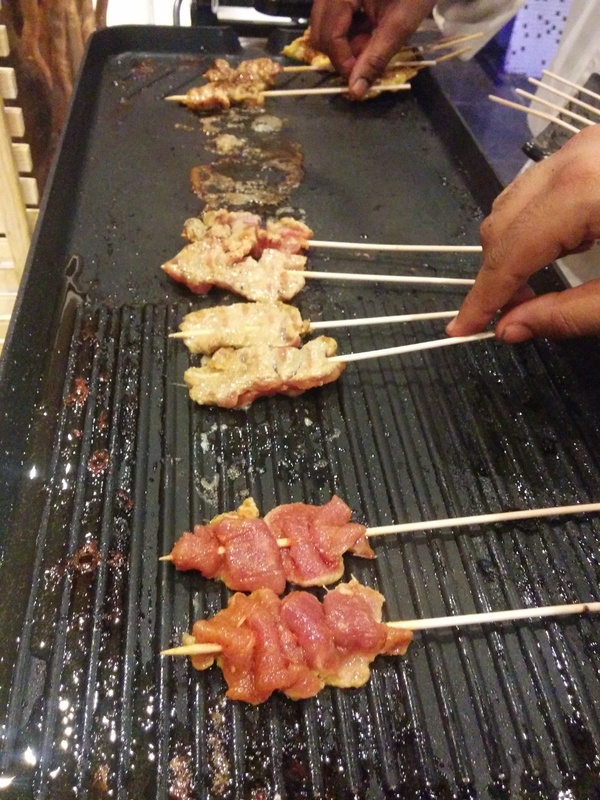 The meat was well cooked with the right flavor. The sauce/marination that was used in the steaks was a little sweet with a flavor of peanuts. I personally don’t like too much sweet in my food, but this was just right. While I wish there were some more options in starters, but the steaks were the only starters. Next in line was the main course. Presenting you the star of the festival- the Roti Jala. This is a Dosa like thing made of peanut flour served with Chicken Malaysian Curry, made in a live counter. This was one dish which was loved by all. I lost count of how many I had. According to the chef, Malaysian’s have Roti Jala, any time, any where. For breakfast or for dinner. The end of our exciting Malaysian journey were the desserts. As expected by the look of these, the desserts were refreshing and a perfect end. I personally loved the Agar-Agar Buah Buahan (mixed fruit jelly). 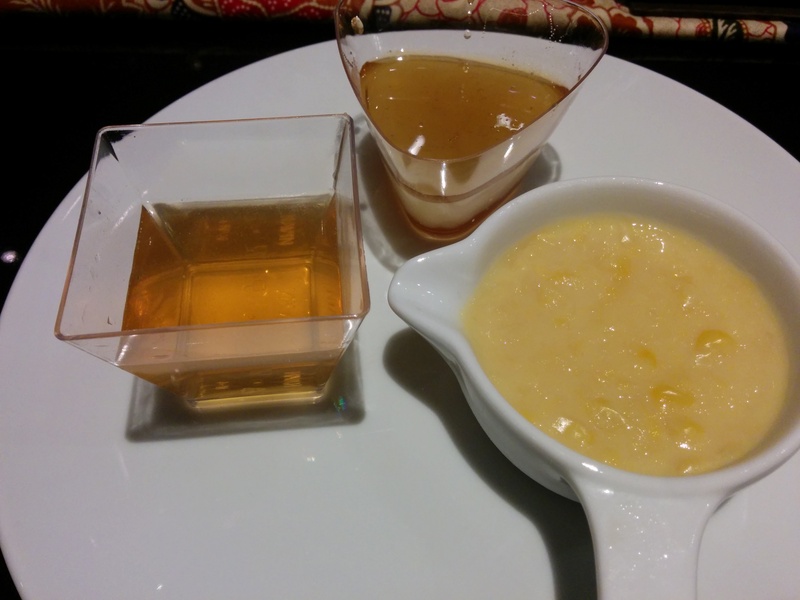 The other desserts on the menu were the Sago Gula Melaka (Tapioca with palm and coconut) and the Bubur Jagung (sweet corn porridge with traditional herb). All in all, this was indeed a good experience. 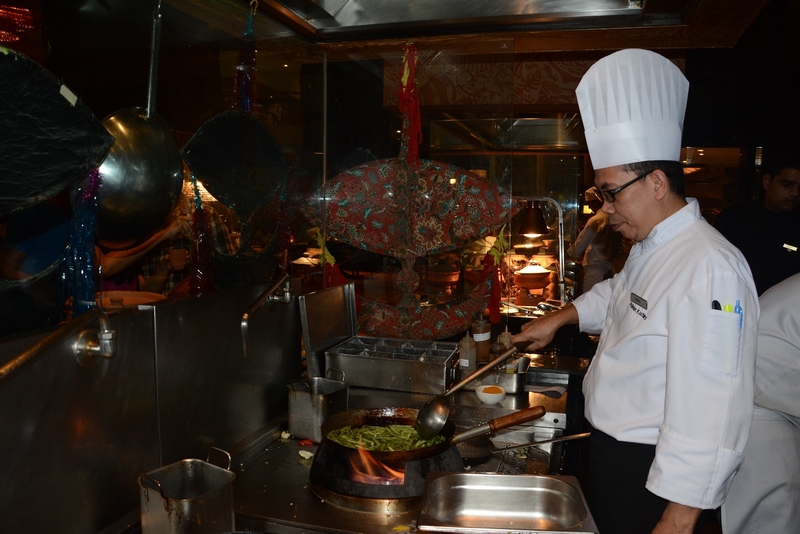 You must try out the live counters and try interacting with the Chefs. Got to learn so much from them. 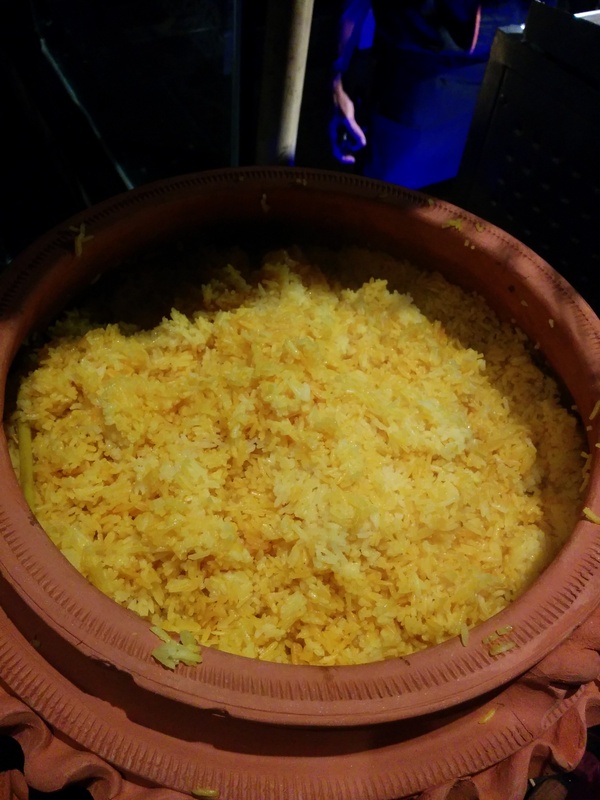 This festival made me to realize the similarity between Indian Cuisine (specially South Indian) because of the use of coconut in almost all the dishes. 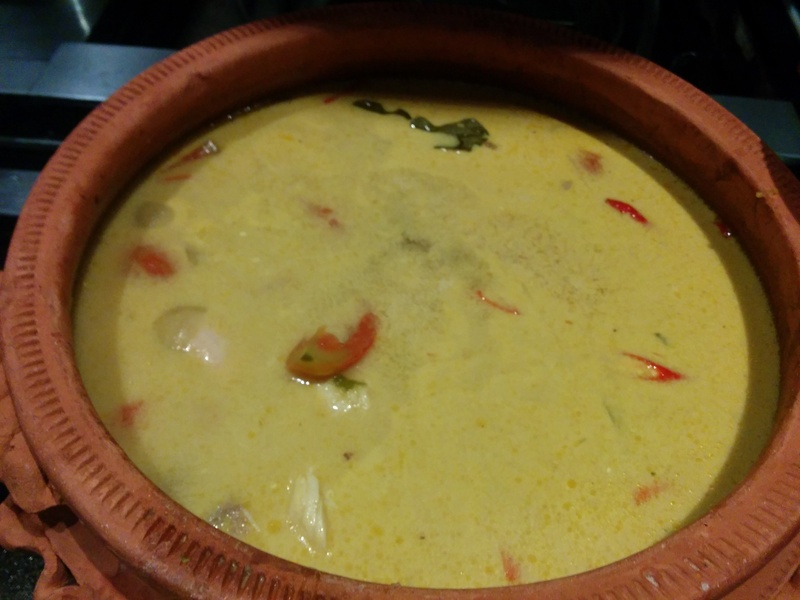 My friend Salman who accompanied me for dinner that evening felt that Malaysian Cuisine is healthy because of the use of fresh ingredients and very little oil. What more would a foodie want? 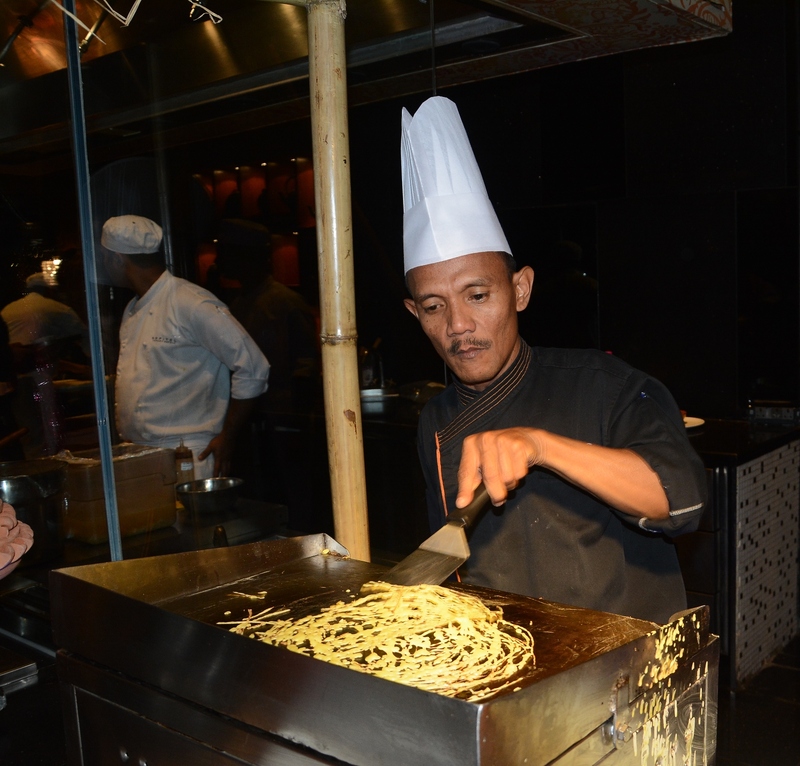 You get to experience a new cuisine (which is made by Chefs who have come all the way from Malaysia. How much more authentic can it get?) and is also healthy! Go try the festival, which is on till tomorrow at the Sofitel Mumbai BKC and tell us about your experience. You pay only Rs. 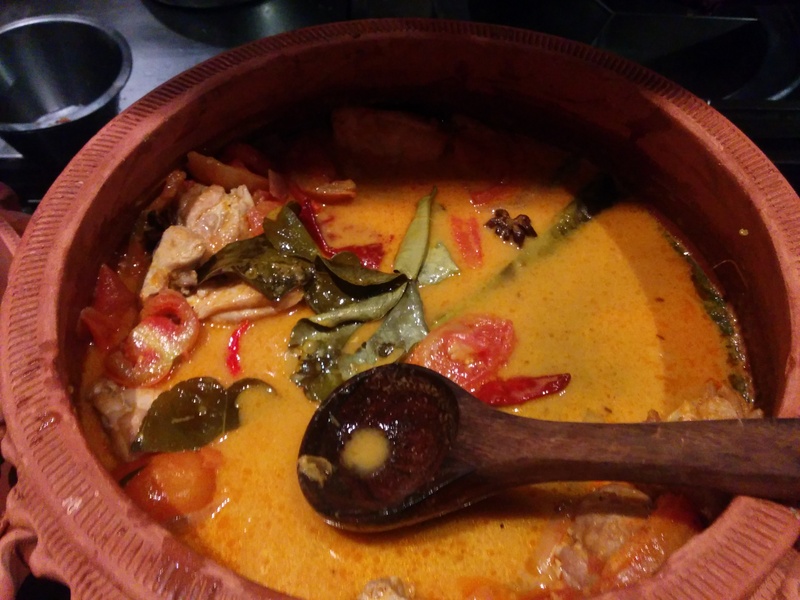 2500 (+ tax) to indulge in the Malaysian Magic at Sofitel Mumbai BKC. ← Food Review: Francesco’s Pizzeria- Good VFM For Your Italian Cravings!